Hi friends! Today I have a quick project to share with you! It's the Tag A Bag Gift Box...great way to package up a gift! 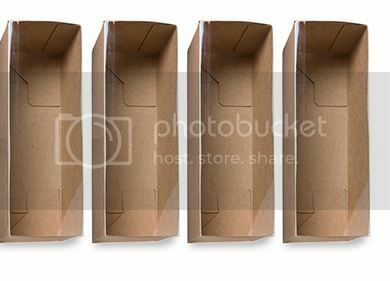 These boxes are great for party favors and they are even food safe! These boxes coordinate with our Tag a Bag Accessory Kit! We decorated the box I'm sharing with you at convention! Hope you like it! 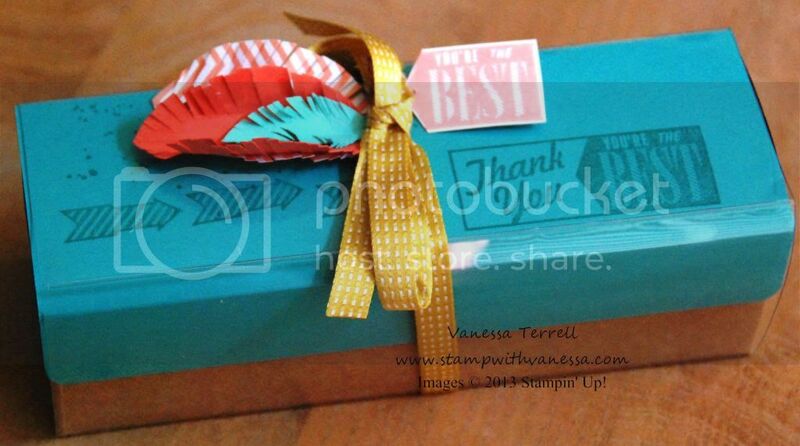 I like how we added the extra cardstock to the box...added the element of surprise! 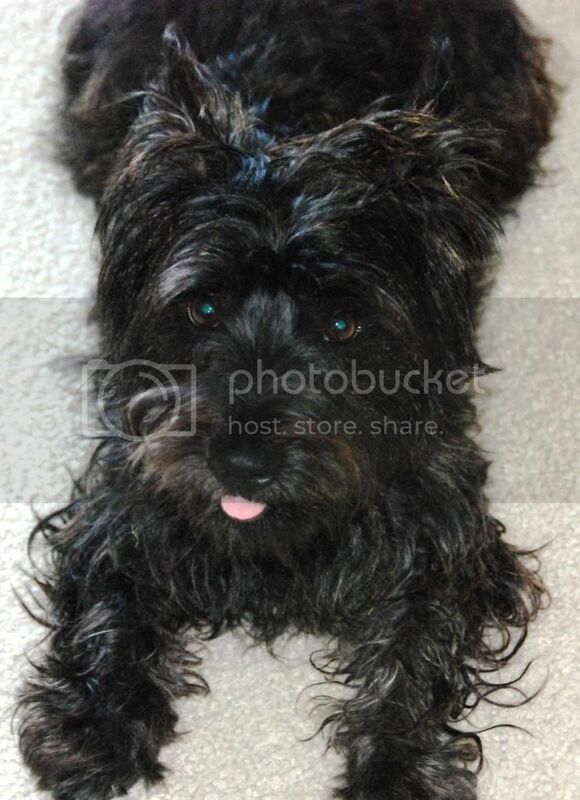 I thought I end my post today with a photo of my dog Toto! Toto is the comedy in my life! I never know what he is going to do from one moment to the next! In this photo I caught him in one of his still moments! I have been trying to catch him in the pool! He enjoys the pool more that we do!